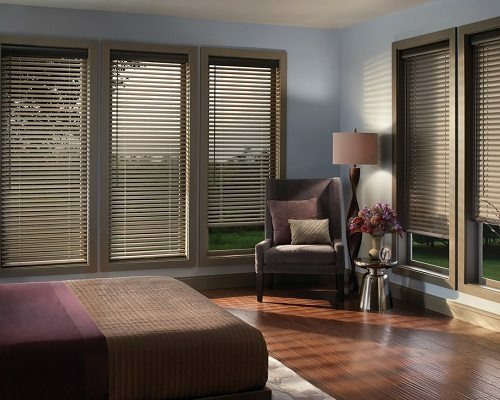 Cost efficiency is only one of the many incentives why aluminum blinds are popular window treatments. 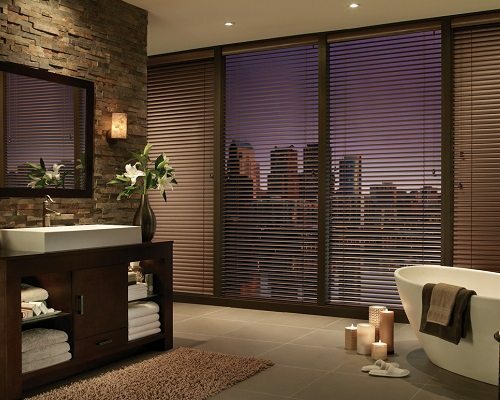 They are long-lasting, easy to clean, energy efficient, and a reliable choice for solar management, privacy and style. 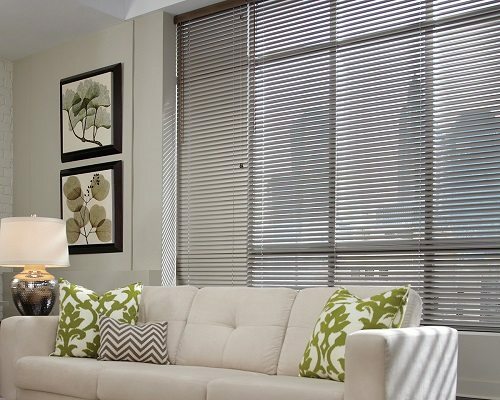 Vertical and scaled down blinds come in various brace widths and thickness levels for optimal light control and room darkening options. 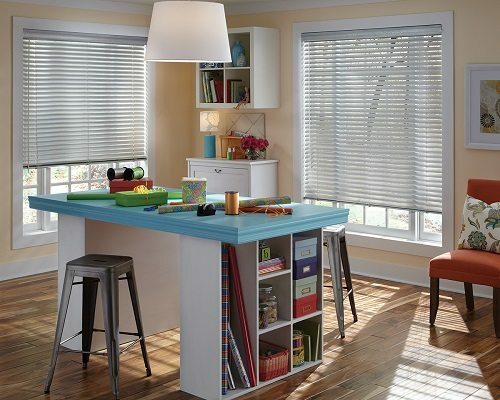 They can be operated manually by cord or wand, but also motorized for extra child and pet safety. 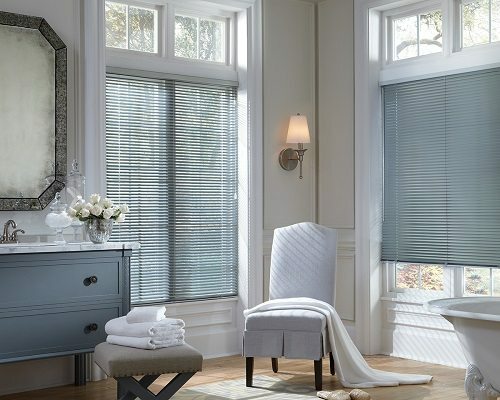 Shades By Design offers aluminum blinds in hundreds of different colors and various slat sizes, including tape fabrics, and even routeless braces for enhanced light blocking.